Ahead of its Brandcast presentation this evening (which will be hosted by top creator Lilly Singh), YouTube has released a brand new trailer touting the original series that have already debuted on its subscription service YouTube Red, as well as a handful of shows to come. The action-packed clip teases two series set to premiere later this month: Sing It, an American Idol spoof from The Fine Brothers, and Bad Internet from IAC-owned CollegeHumor that’s described as “10 darkly comedic stories about technology and the Internet failing in surprising ways.” Bad Internet will feature a rotating cast of YouTube stars including iJustine, Rosanna Pansino, and Smosh. Both projects arrive on Wednesday, May 25. 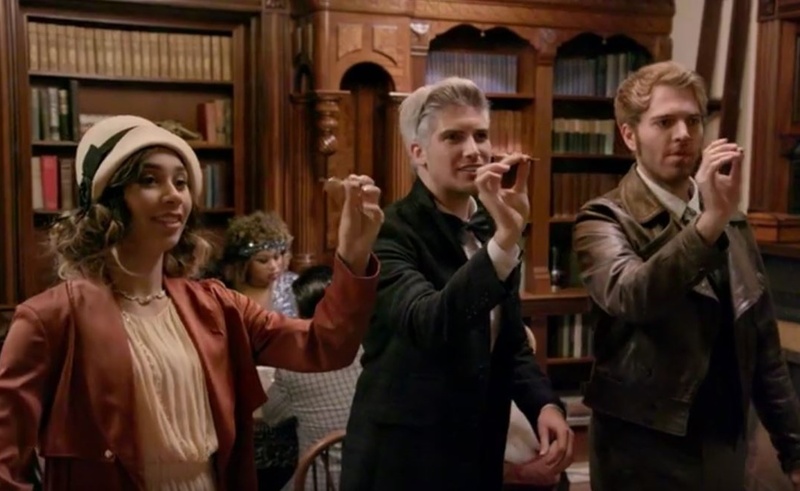 The trailer also features the first glimpse of two as-yet-unseen YouTube Red projects: MatPat’s Game Lab and Escape the Night with Joey Graceffa. Matthew Patrick of the popular YouTube channel The Game Theorists will a host a forthcoming 360-degree virtual reality show that explores the real-life science behind popular video game scenarios. Graceffa’s reality adventure series will bring together an ensemble cast of top YouTubers for a murder mystery. 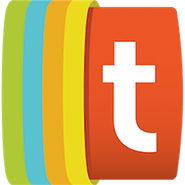 Also featured in the teaser are clips from YouTube Red’s current slate, which includes AwesomenessTV’s Foursome and Dance Camp; Prank Academy starring Jeana Smith and Jesse Wellens; ScarePewDiePie; Rooster Teeth’s Lazer Team; and Singh’s documentary A Trip To Unicorn Island.